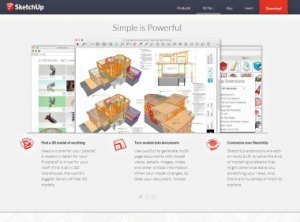 Trimble (NASDAQ: TRMB) announced that Tekla Corporation will transition to the Trimble brand on January 1, 2016. 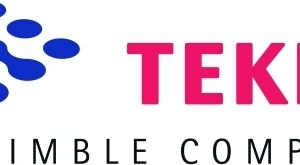 Trimble acquired Tekla in 2011 and the rebranding reflects both the evolution of Trimble as well as its vision for the future. Since the acquisition, Trimble and Tekla have shared a common vision – to transform the building lifecycle through advanced, accessible and intuitive technologies and to drive increased collaboration across the industry. Trimble combines strong domain knowledge with a broad portfolio of technology and capabilities to develop customer-centric solutions that are transforming the planning, design, construction and maintenance and operation of buildings and civil infrastructure. With an open approach to Building Information Modeling (BIM), the name change reflects the combined companies' strong commitment to customers – providing the opportunity to more tightly connect Tekla software to Trimble's broad portfolio of Design-Build-Operate (DBO) solutions. With the transition, Trimble's Tekla software customers can expect the same continued innovation and the best-in-class support and service as they currently receive. "Trimble's expertise, technologies and investment in research and development enables us to bring solutions to market that transform the construction workflow. The brand name is an important indicator of who we are and what we stand for," said Risto Räty, general manager for Trimble's Structures Division. 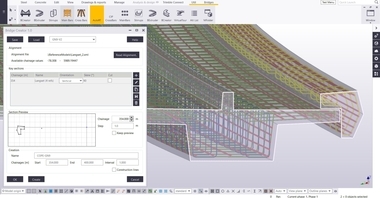 "Together, we can better serve the construction industry as we more tightly connect Tekla software to Trimble's broad portfolio of DBO solutions." BIM is a process being rapidly adopted by the world's construction, engineering and architectural communities to produce, communicate and analyze building models. The tighter integration of Tekla's BIM software solutions with Trimble's building construction estimating, project management and BIM-to-field solutions will enable a compelling set of productivity solutions for contractors around the world. 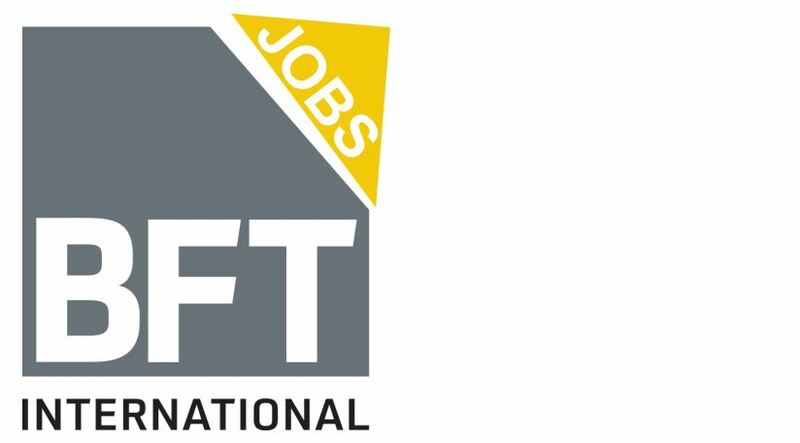 Clients can benefit from dedicated workflows and productivity solutions that are unmatched in the construction industry.